High quality EVA material, semi-waterproof, advanced and durable. 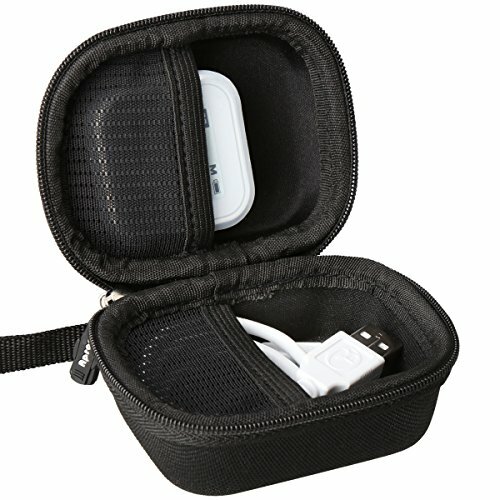 Shockproof and dustproof, neatly stores your favorite device. Soft inner protect your favorite device from bumps dents and scratches. For sale is case only(device and accessories are not included) and 100% money back guaranteed. View More In Golf Course GPS Units. If you have any questions about this product by Aproca, contact us by completing and submitting the form below. If you are looking for a specif part number, please include it with your message.